Hello everyone! 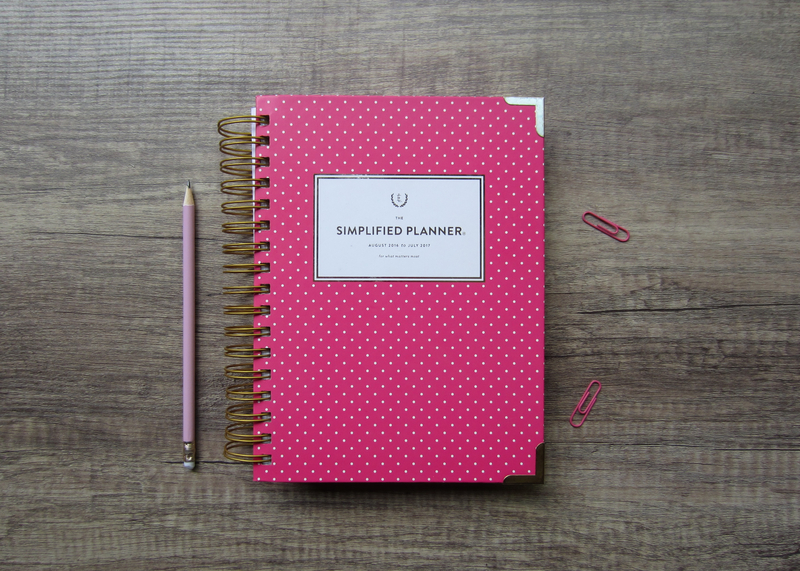 It’s time to share my review of the Simplified Planner after a few months of use. 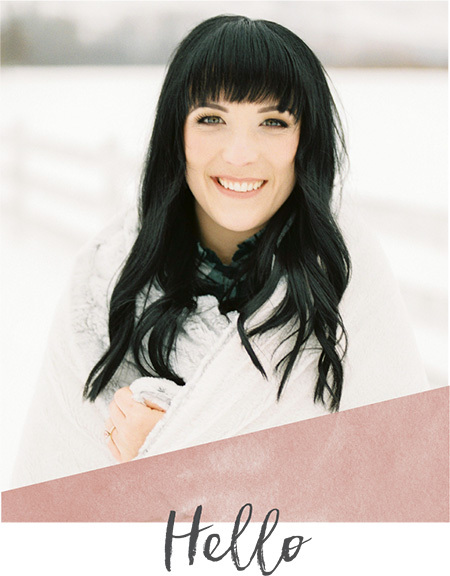 Simplified Planner creator, Emily Ley, truly understands the needs of women on the go and has designed the Simplified Planner with the intentions of building simplicity into every day life. 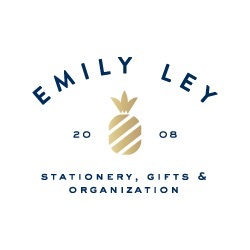 Emily’s products, including the Simplified Planner, reflect her fresh, feminine and functional brand and her philosophy of “grace, not perfection”. Being organized is one of my top priorities and finding the right agenda to plan out my daily schedule is something really important to me. 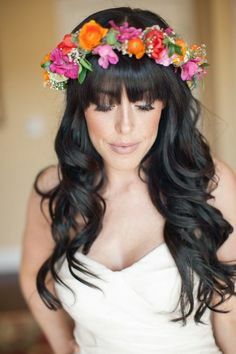 With so many agenda brands out there like Rifle Paper, Kate Spade, and Band.o (all of which I’ve tried) it can be tough to find one that works for you. Let me first say that choosing a design for my SP was NOT an easy choice! First of all SP comes in two formats, the Daily Edition (like the one in this post) or the Weekly Edition. Beyond that, The SP Daily Edition comes in four chic designs: Fancy Floral, Happy Stripe, Gold Pineapple, and Fuchsia Dot (pictured above). 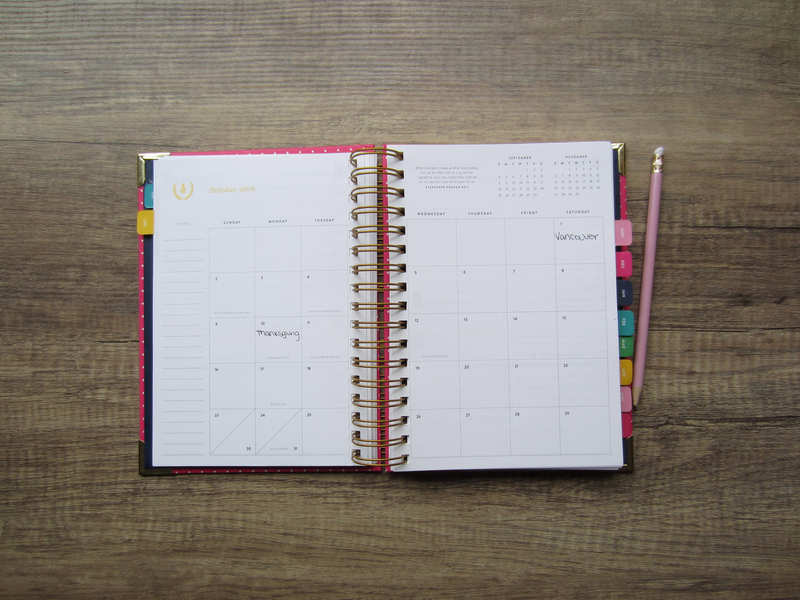 For the sake of this post, I’ll be referring specifically to the 2017 Calendar – Daily Simplified Planner in Fuchsia Dot. 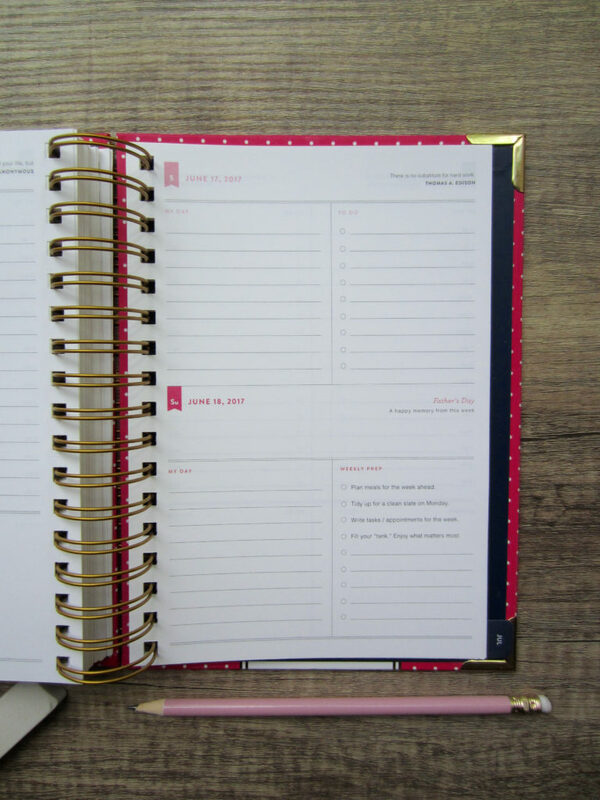 So not only is the Simplified Planner pretty and nice to look at, it’s super functional. With minimal words and lines and just the right amount of space to write, it does really well in keeping you focussed on your priorities without making yourself overwhelmed with distractions and busy-ness. In addition to the daily view (pictured above) the weekends are conveniently grouped together (pictured below) to give you an easy visual for your weekend schedule. The weekends also feature a “Weekend Prep” box that allows you to check off tasks such as meal plans, preparing for the Monday grind, and doing something you enjoy. These small details are not only nice little reminders to get s*** done but also to use your SP to its full potential. All in all, the daily design is extremely functional because it’s limiting in the right places. I’m totally guilty of writing more lists and notes than are necessary so the SP forces me to focus on what’s important and forget about the distractions. 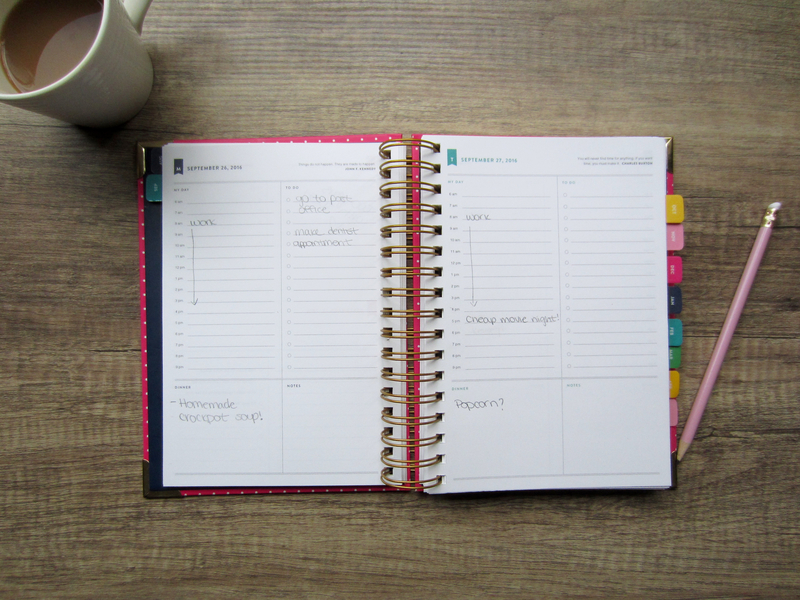 The bright tabs make it super easy to find each month and there’s enough room to write on each page – something that I really struggled with using other agendas. 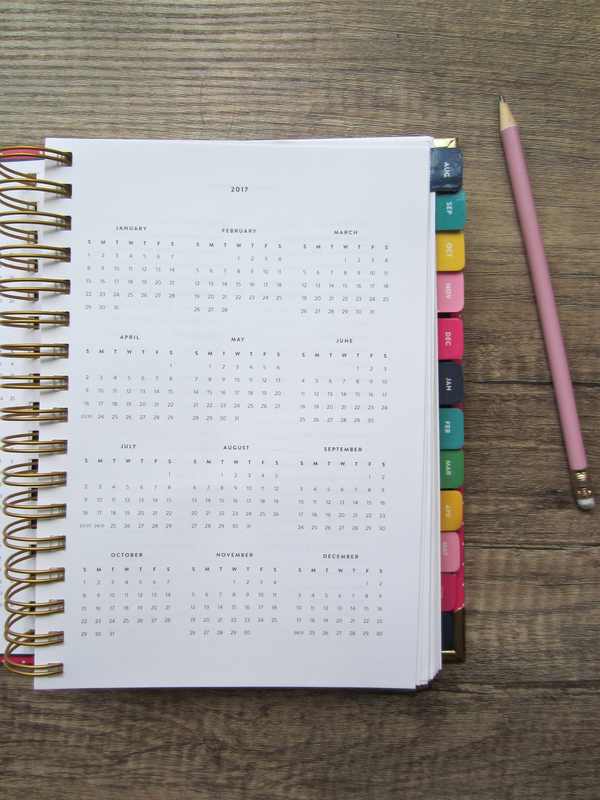 Each month opens up to a two-page spread to show a monthly view, which is perfect for jotting down bigger events such as birthdays, holidays, travel, meetings and just about anything. I try to keep my notes and scheduling simple, so I only write down whats absolutely necessary in the monthly view – I save details for the daily pages. There’s also a small pocket on the inside front cover which is handy for keeping any loose papers, sticky notes, etc. in one place. Last, but not least, is size and portability. Some people can’t leave the house without their phone or iPad; well I can’t go anywhere without my SP! (True story). I need to write things down to remember, so forgetting my SP at home is not an option.It fits perfectly in my purse (pictured below) and in my work bag that I use every day for the office and weddings. I only have one cross-body purse that it won’t fit into because it’s tiny but other than that I have no problem toting it around. Because it’s 9 inches in length, it’s a whole inch shorter than Band.o agendas, making it a bit easier to transport. I love love love my Simplified Planner. 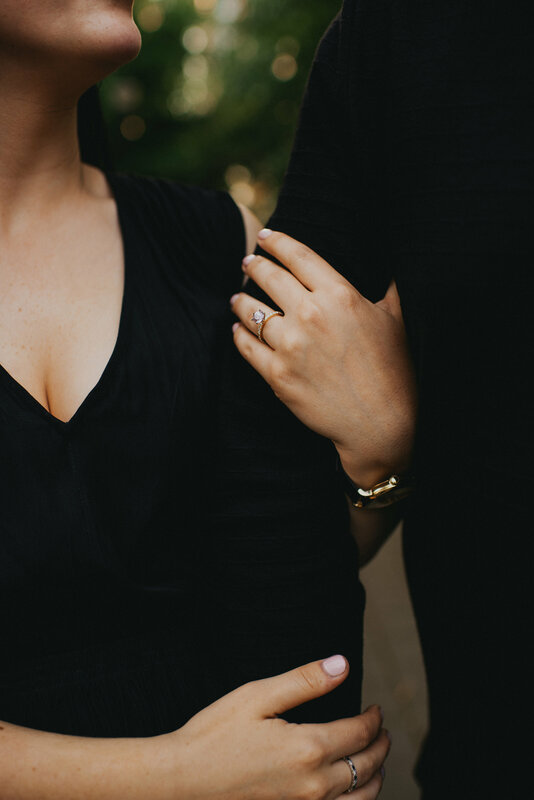 As an on-the-go wedding planner (HELLO scheduling is basically my life), full-time 9-5’er, AND blogger, being organized is absolutely crucial. 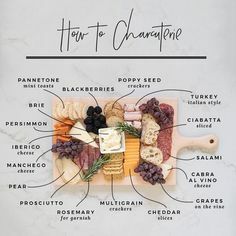 The hourly breakdown from 6am-9pm is one of my favourite features because it gives me the best visual as to what each day will look like and still gives me room to write my to-do’s and dinner plans. Being able to break things down into categories is such a great way to keep mentally organized and keep my productivity levels in-check. Great point! Personally I need to write things by hand in order to remember them – the digital calendars just don’t resonate or work for me for whatever reason! 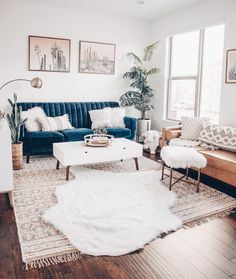 So yes, being able to have a daily agenda really helps and this one is the perfect balance of structure and simplicity — Yes!! Aren’t those three things just the best? Your retreat sounds absolutely DELIGHTFUL! I would be the first in line for sure! 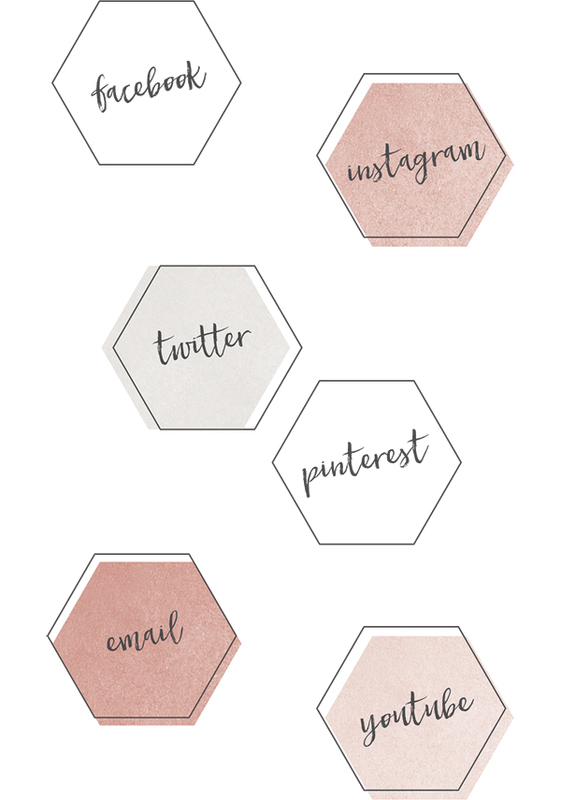 I LOVE my Simplified Planner!!! I’m a paper girl through and through and it always help me keep track of everything!!! Hi Ashley! Yes – nothing can beat the paper and pen! 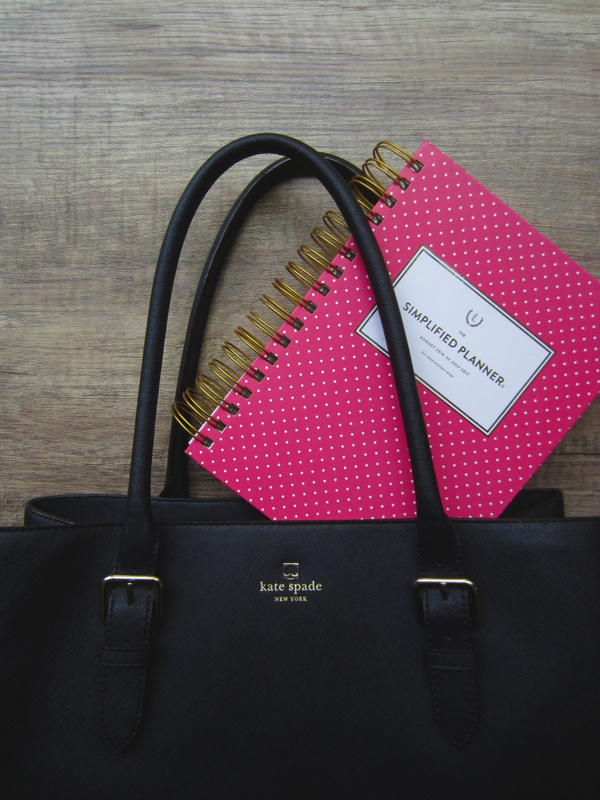 Which simplified planner do you have? It was so hard to choose a cover!